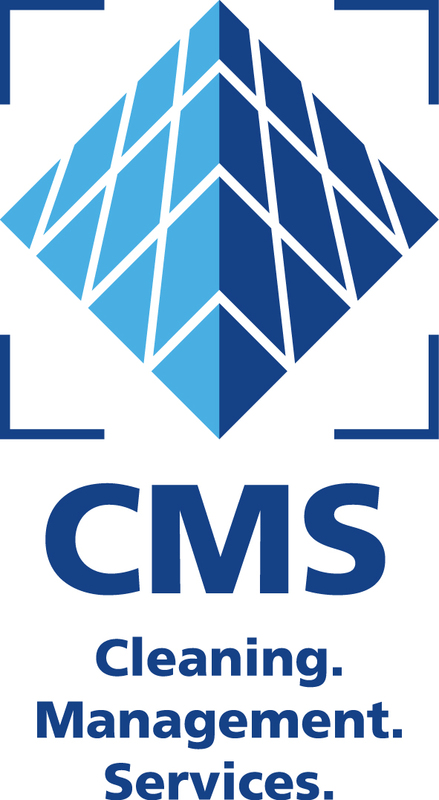 Cleaning Management Services (CMS Berlin) is a premiere exhibition for cleaning, hygiene, maintenance and property management sector. which will be held at Messe Berlin from 20 to 23 Sept 2011. It's an annual Four day exhibition that features hundreds of Restaurants, Theaters, Universities, & Other Educational Institutes, Sports & Slimming Centers and services for the discerning residential Cleaning Management market. Show also offers inspirational Management exhibits. Trade Visitors only - Companies that fully cover the complete spectrum of the Professional Cleaning Products sector: Hotels, Touristic Units, Apartments, Nursing Homes, Restaurants, Theaters, Universities, & Other Educational Institutes, Sports & Slimming Centers, Super Markets, Ministries, Municipalities, Sales-Branches of Military & Police Institutes, Firms & Offices, Transport Authorities. Procurement management, Space management, Cost planning and control, Facility accounting, Building interior cleaning, Building exterior cleaning, Outdoor cleaning / city cleaning technology, Laundry technology, Industrial cleaning, Cleaning and maintenance services, Landscaping and winter services, Caretaker services, Waste disposal services, Security services, Catering, Industrial hygiene products, Technical equipment, Uniforms and protective clothing, Personnel management.